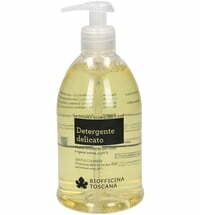 The Dermo-Cleansing Gel is a daily, soap-free cleanser free from potential irritants. 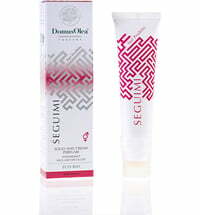 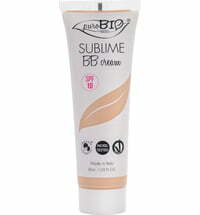 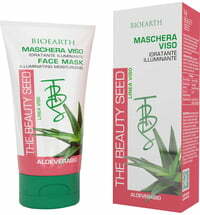 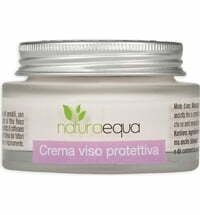 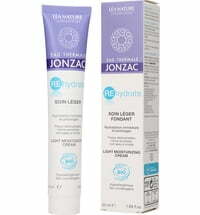 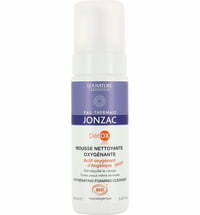 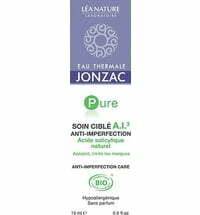 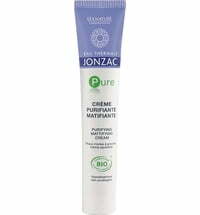 Ideal for sensitive skin as well as normal and combination skin types. 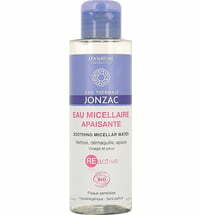 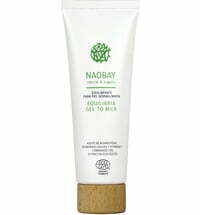 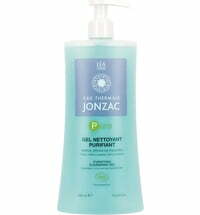 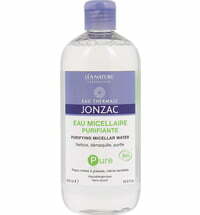 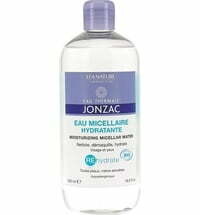 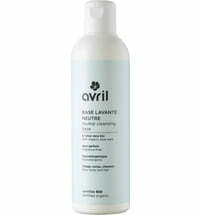 The product provides a particularly gentle cleanse and respects the skin's protective barrier. 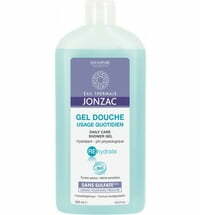 Apply a small amount of gel to slightly damp skin, lather to cleanse and rinse. 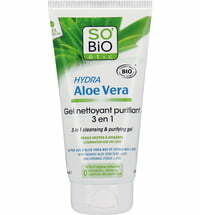 The skin is now optimally prepped for subsequent care.